Since 2003, Christmas Expo has been the premier conference for holiday decorating and is the only event offering 70+ class sessions included in your conference pass. Conference Seminars – 1 and 2 hour sessions. With 5 or more classes to choose from in each time slot, there is something for every skill and interest, from beginners through advanced level decorators. These classes are included in the cost of your conference pass. Pre-show Workshops – 1 and 2-full day, in-depth add-on workshops occurring in the 3 days prior to the Conference. If you choose to take any of these workshops, there is an additional cost associated with each. The first group of classes have been approved. Additional classes are being reviewed and and the list will be kept updated. I want to Start a Christmas Display – Now What? 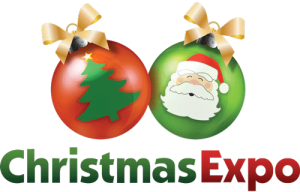 Are you interested in teaching at Christmas Expo? We’d love to hear from you! Submit your class for review.